JK Diversity Consultants is now registered provider with Medicare Australia to provide counselling support through Better Access to Mental Health Care and Chronic Diseases Management (Enhanced Primary Care) programs. 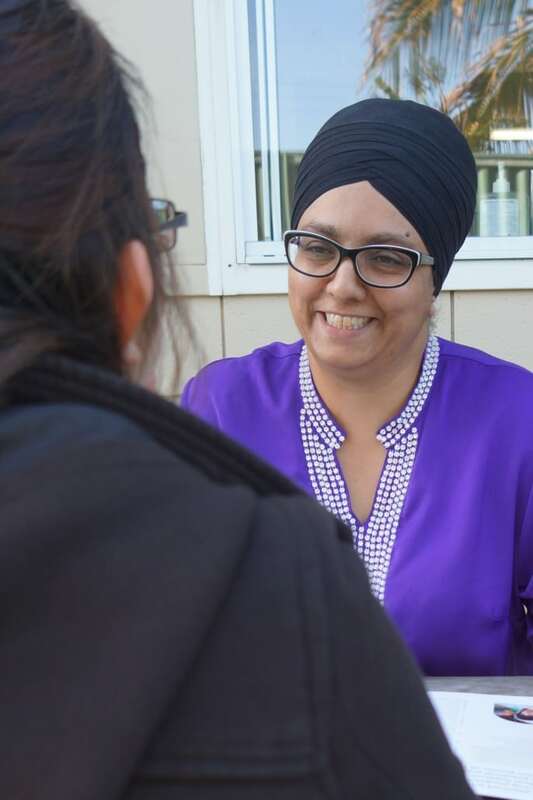 Ms Jatinder Kaur is accredited Mental Health Social Worker with over 15 years experience in working with families, adults, children and young people. She is fluent in Punjabi and basic Hindi. All services are offered under Medicare, you will need to make appointment with your GP, Paediatrician or Psychiatrist to obtain a Mental Health Care Plan or Specialist referral. For Non-English speaking clients free interpreter service is available during counselling session.